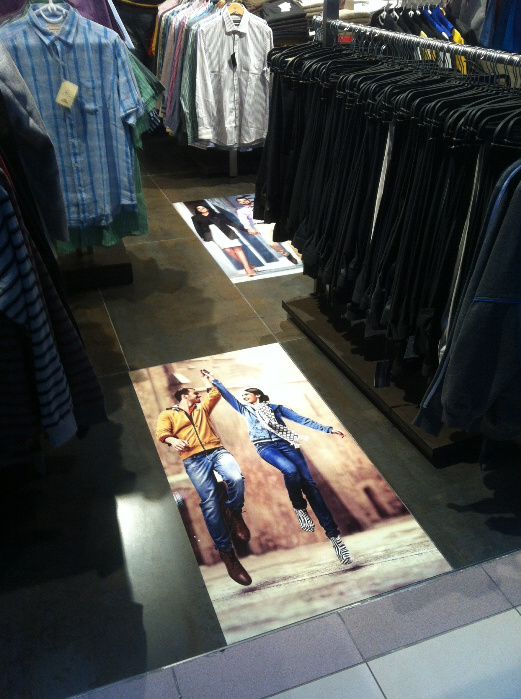 Floor advertising is a great way to reach customers as they shop, direct traffic, promote an event, create or reinforce brand identity, or even be used to decorate for a special event. Our floor-branding product can be used indoors and outdoors on most substrates with simple application, durability and ease of removal without damage to the surface. 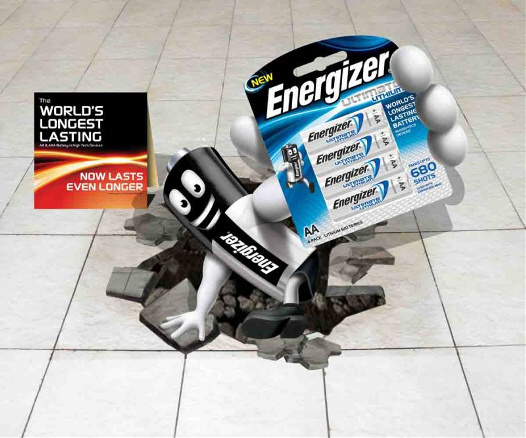 Floor branding is one of the coolest ways to market your product in a commercial environment. 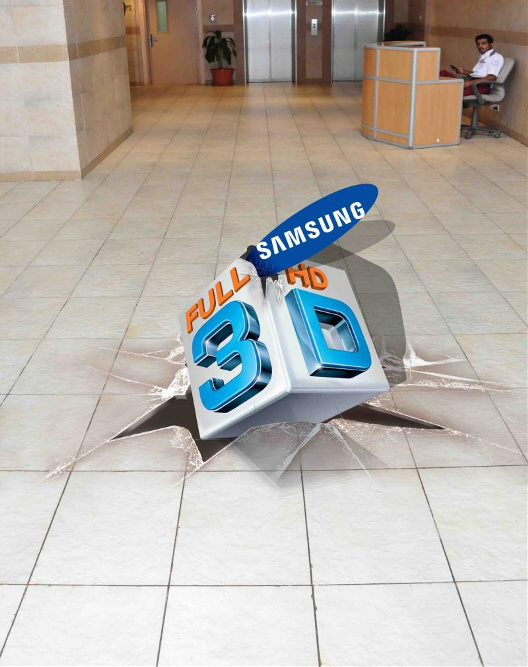 If you aren’t familiar with the concept, floor branding refers to over sized stickers which are placed on the floor of a commercial location to show off your product in a unique and innovative way. 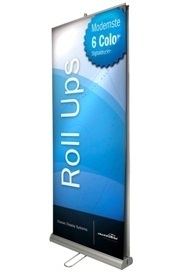 These big stickers are one of the most eye-catching methods of advertising because of all the cool things that you can do with them. 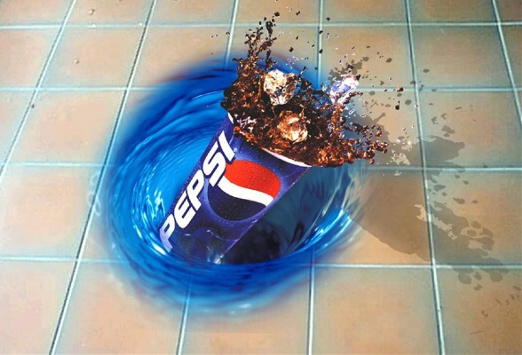 If you design your sticker right, it will seemingly pop out of the floor in a three dimensional way. Depending on where you put the sticker in the store, you can easily convince potential customers to buy your product. This is especially effective for kid’s products, although it works for just about any product out there. 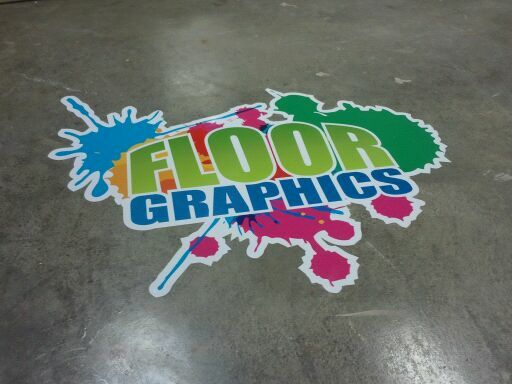 Floor branding is handled by professional printing companies like ours. Simply tell us what type of design you are looking for, and we will sit down with you to help you design a sticker that is eye catching while simultaneously informational about your product. From there, we can easily print out the stickers for you to use at any location which gives you permission. We can do large scale or small scale runs, so don’t hesitate to put in an order for however many stickers you want. This method of marketing should really be part of any marketing strategy due to how unique and effective it is, but since the market is relatively untapped, you can be sure to take over the branding market in your area.